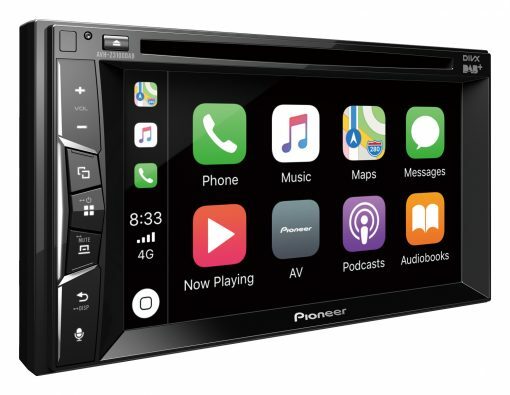 Touch-screen Multimedia player with Apple CarPlay & Bluetooth. 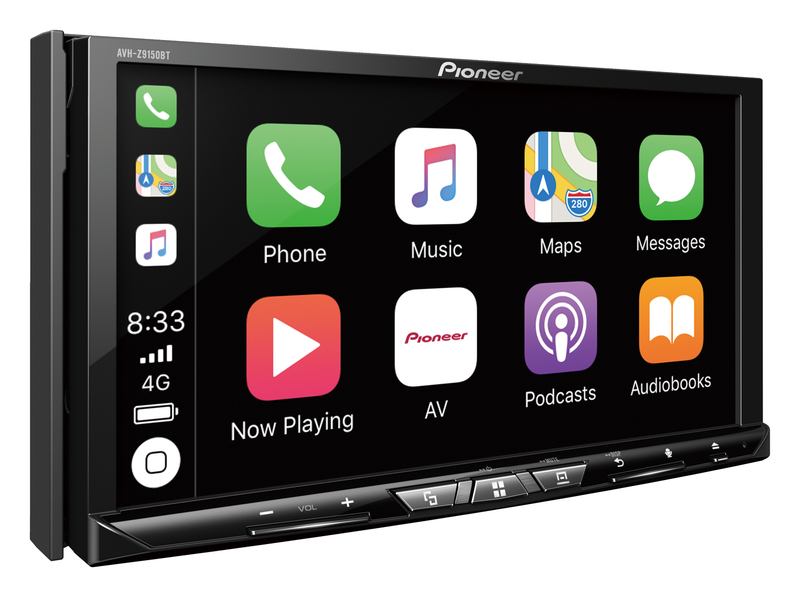 The AVH-Z3100DAB offers the best iPhone experience on four wheels, courtesy of Apple CarPlay®, Bluetooth®, Spotify® Connect, DAB+ Digital Radio, and a dual camera inputs. 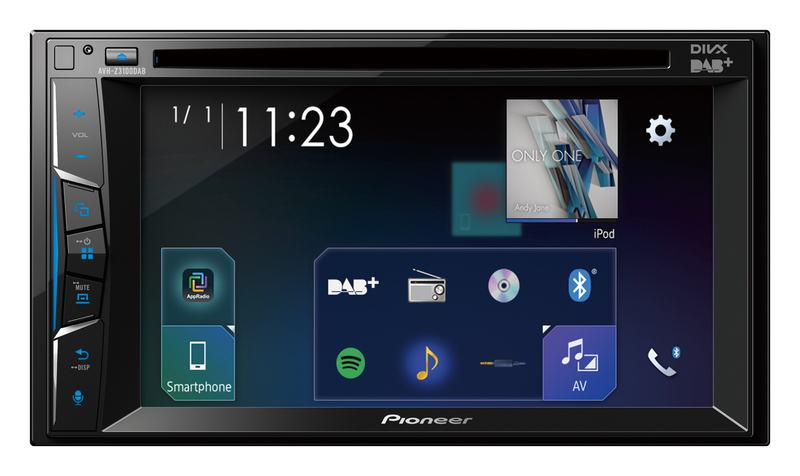 The AVH-Z3100DAB even allows you to simultaneously connect and control 2 x smartphones via Bluetooth. 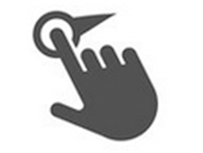 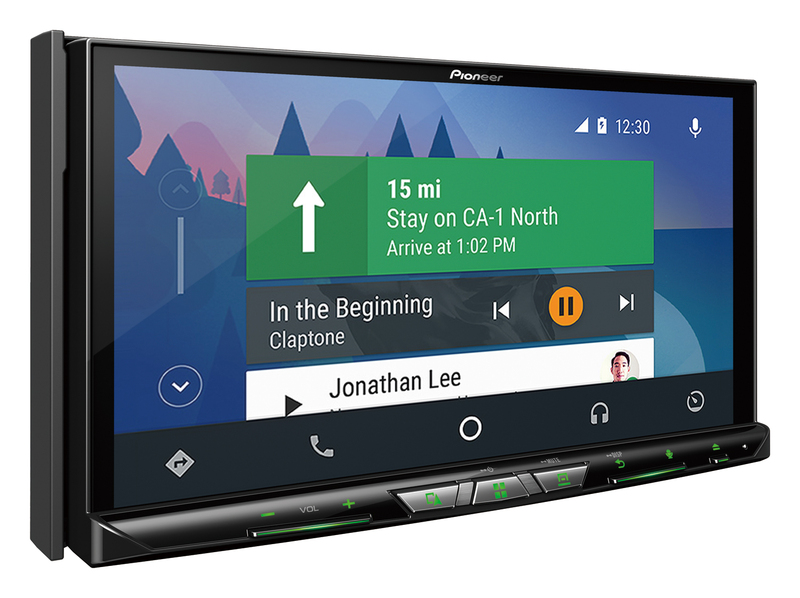 The auto connection function automatically pairs the two phone so incoming calls can be picked up by either of the paired phones. 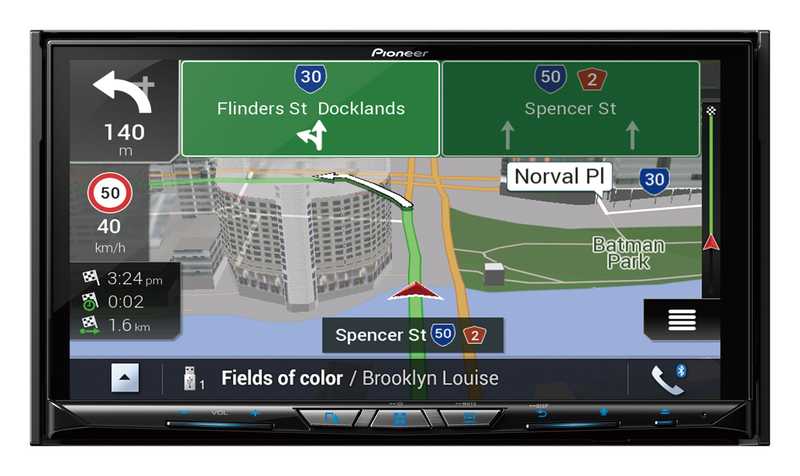 Our brand new Fit Guide has been designed to help you discover which Pioneer in-dash products will fit your vehicle. 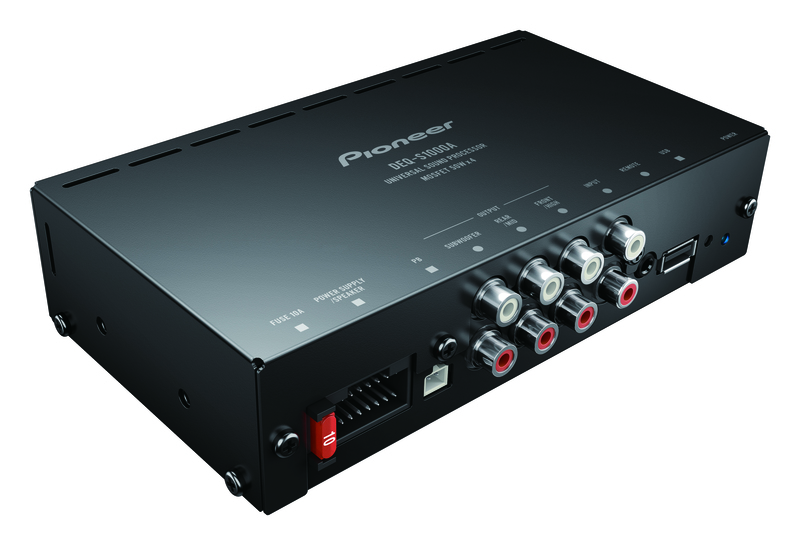 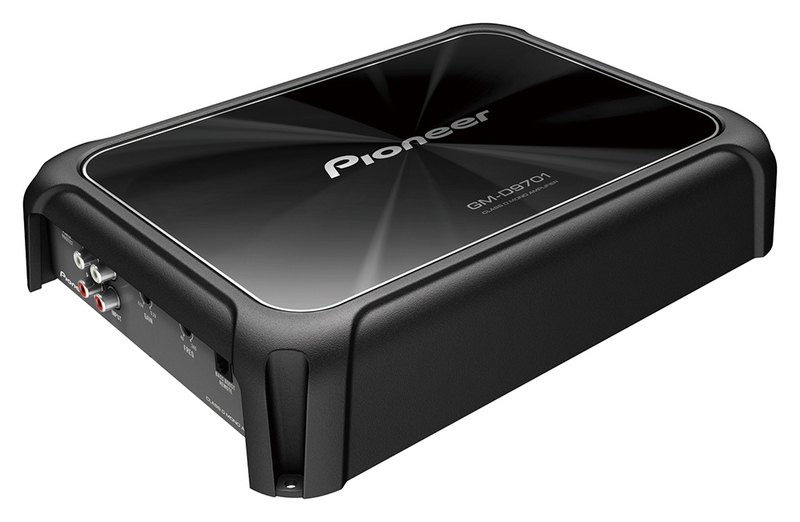 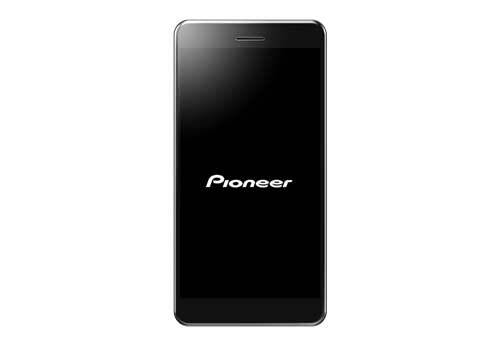 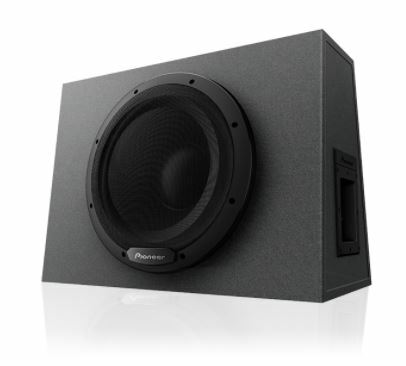 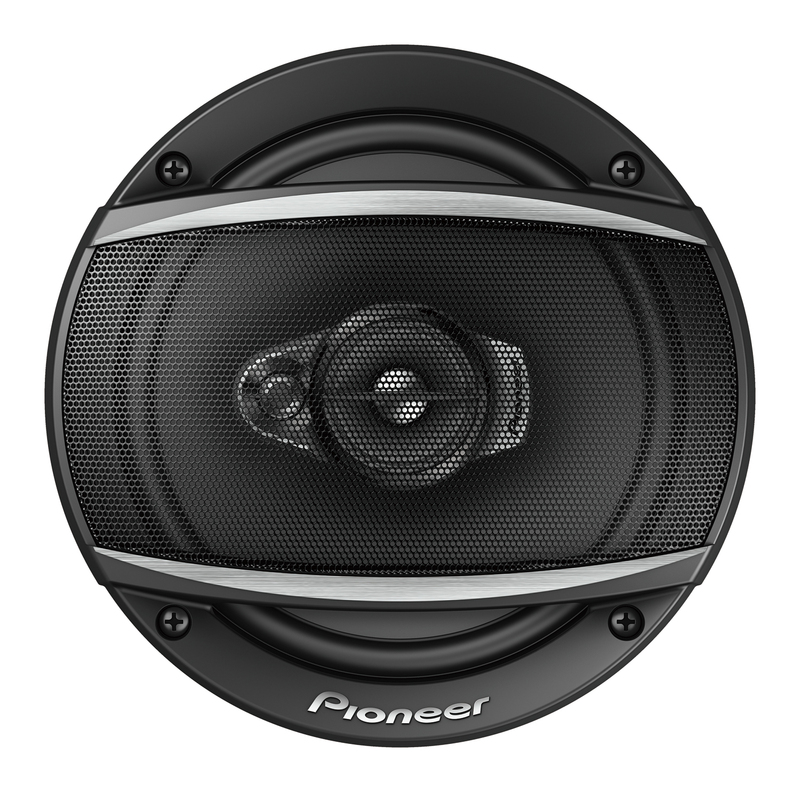 Just enter your vehicle information below and our Fit Guide will show you a listing of Pioneer car audio products that should fit your specific vehicle. 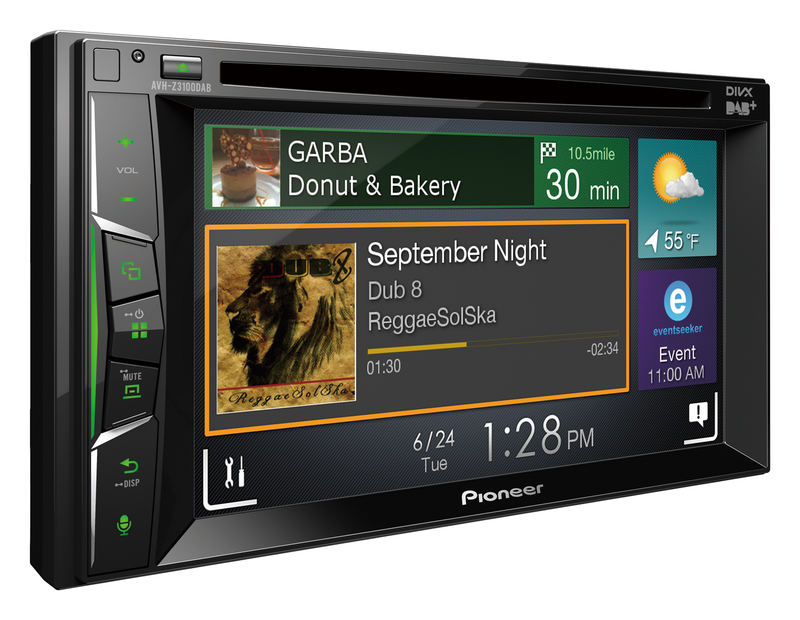 For that perfect fit, including installation options or costs, please contact your nearest authorised Pioneer installer.